Stan Koss joined Balmoral Advisors in 2017 with over 20 years of investment banking and financial advisory experience. He has developed relationships with and advised large, international corporations, middle market companies, private equity firms and family offices on M&A and financing transactions. Stan has served as the exclusive financial advisor in a myriad of M&A and financing transactions, and has developed a particular expertise advising in complex corporate divestitures, including those where the businesses are non-core, underperforming or unprofitable. Stan has focused the majority of his career on working with industrial and manufacturing businesses in the U.S. and internationally. His previous clients include such notable firms as Boart Longyear, Fortune Brands Home & Security, Freudenberg, General Motors, Huntsman, Lear Corporation, Linamar Corporation, Northwest Airlines, and SPX Corporation. 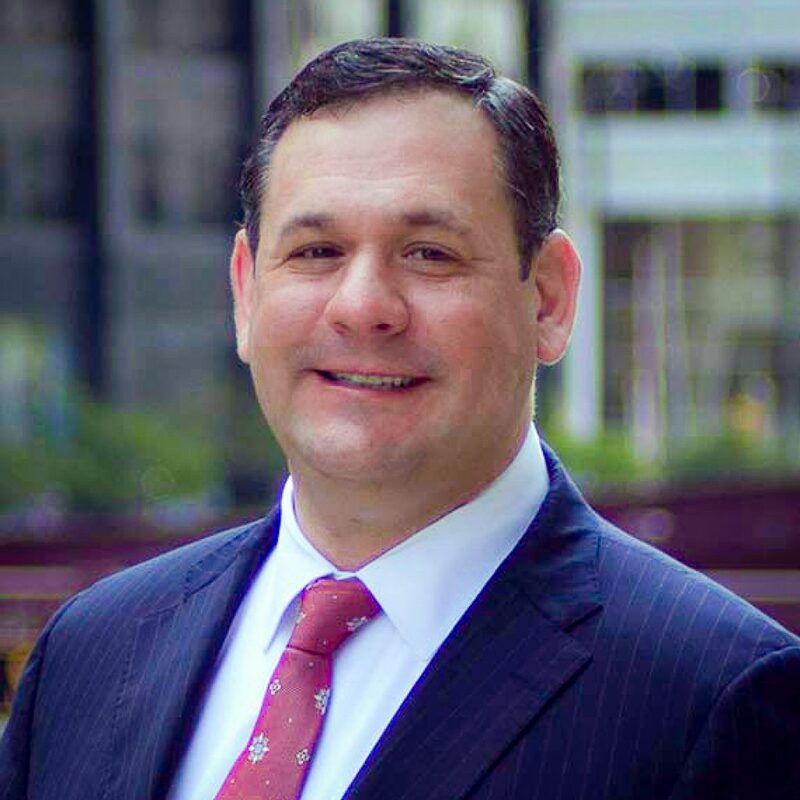 Stan previously co-founded TTK Partners, LLC a middle-market M&A firm based in Chicago. Prior to TTK, Stan was a Vice President in Bear Stearns’ Leveraged Finance Department and covered industrial and manufacturing clients on behalf of the firm. Prior to joining Bear Stearns, Stan was a Director in CIBC World Markets’ Global Automotive and Capital Goods Group. Stan graduated with high honors from the University of Michigan where he concentrated in Economics and Psychology.